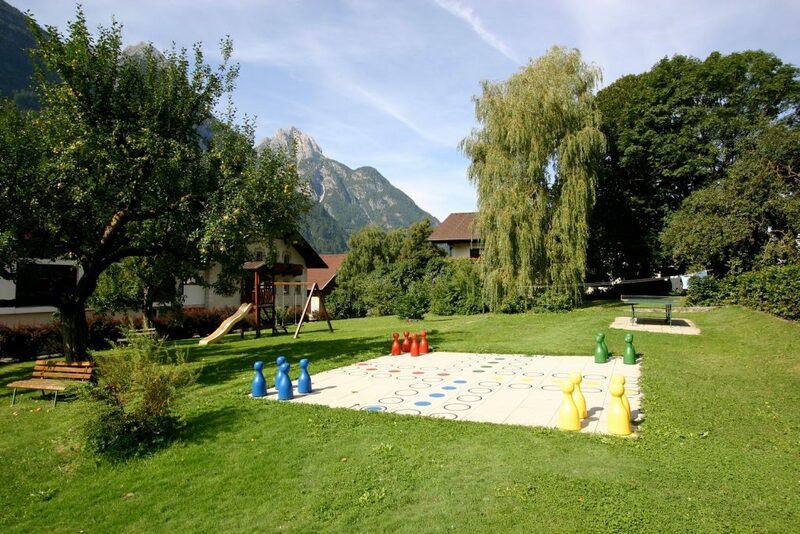 Sit back and enjoy a game at the 3-star Spiele- und Buchhotel Tschitscher, a place to discover the East Tirolean mountains and experience pure relaxation. 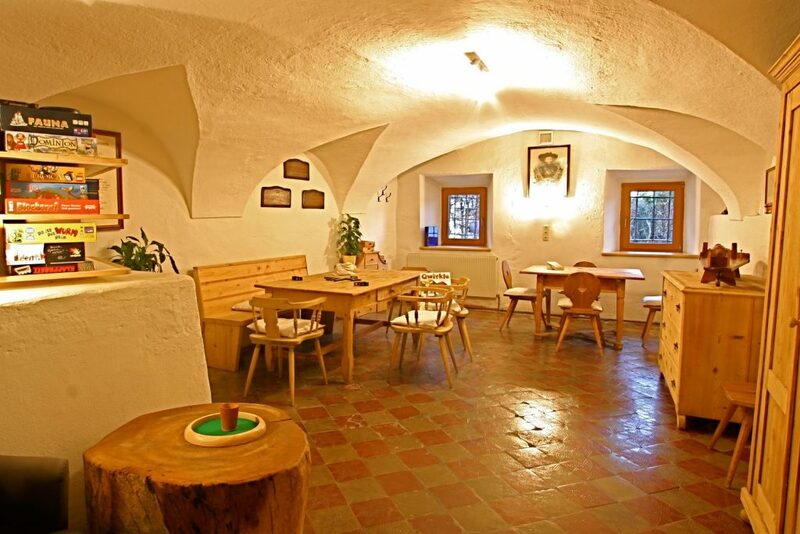 This stylishly renovated farmhouse has just seven rooms, but three lounges and a large garden. 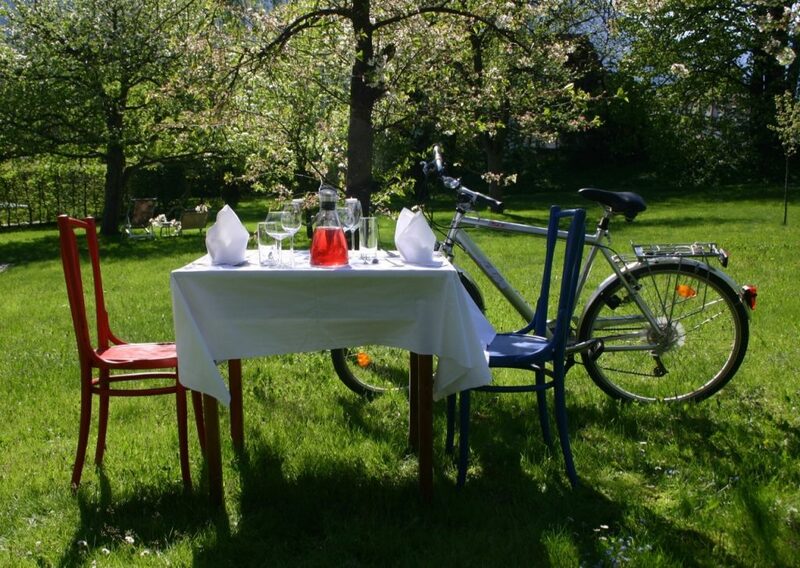 Enjoy a TV-free holiday in a small hotel with lots of history charm and esprit. 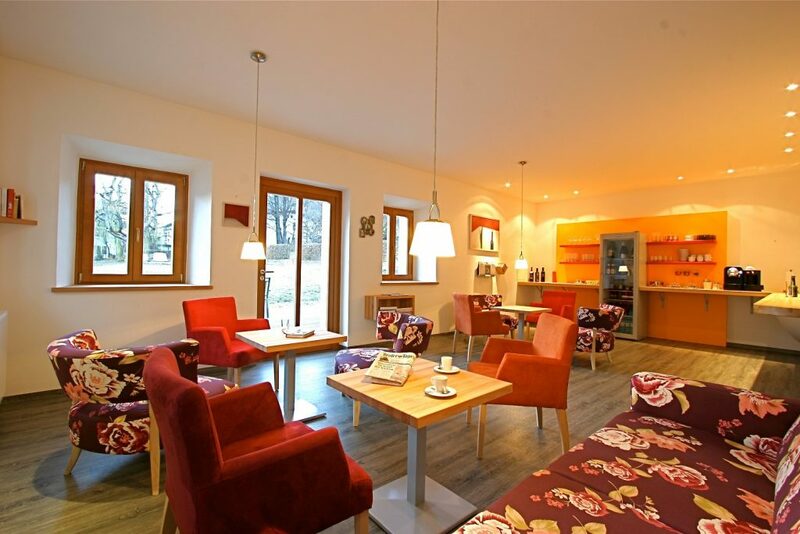 We offer large, comfortable rooms with a living area, a bathroom with a shower and bath as well as a separate toilet. Most rooms are also suitable for use as family rooms – three have separate bedrooms for children and parents. 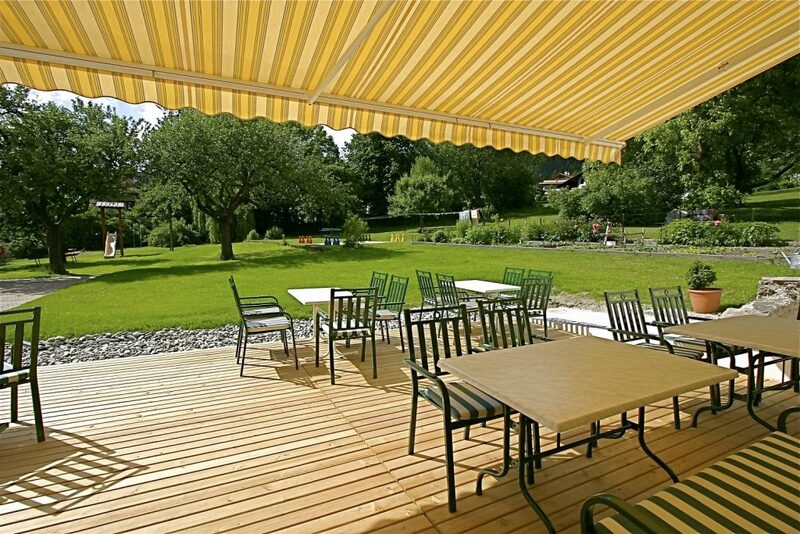 We also have a large garden (7,500 m2) with a huge open-air version of the board game Mensch ärgere Dich nicht and a unique relaxation area. 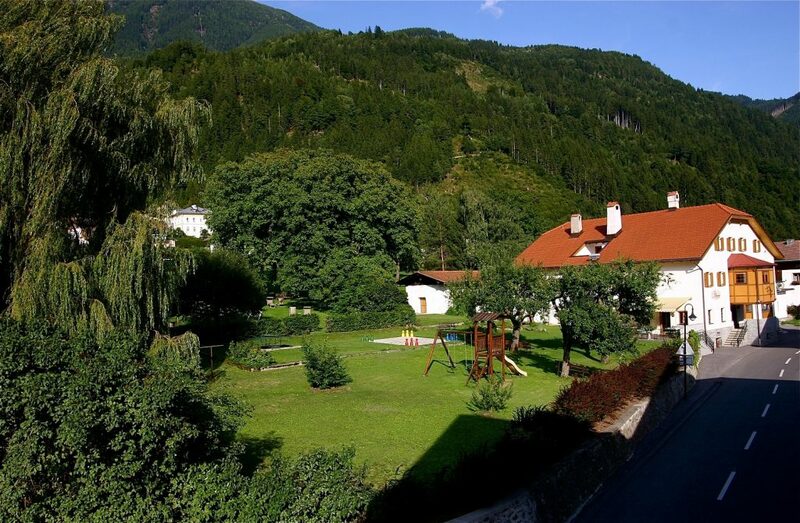 Our unique little hotel also offers fantastic short-stay holiday arrangements for cyclists, so that they can discover the upper part of the River Drava Cycle Trail as a rally, a cycling and swimming safari or the combination holidays entitled “Fabulous Cycling and Relaxation” and “Austro-Italian Rally”.